We are a family run business serving Central Massachusetts for over 33 years. We pride ourselves on providing the best service possible making your event more memorable than you could imagine. 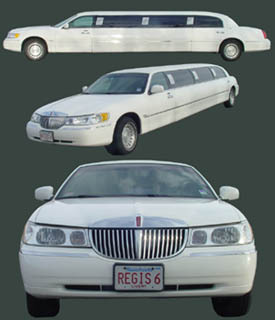 Our limousines are maintained regularly and kept in impeccable condition. 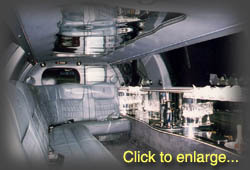 Our goal is to provide you with a lasting memory of our extraordinary services- we want you to remember our services as well as the limousine ride. Impeccable service is our specialty! Regis Limousine is a member in good standing with the Better Business Bureau. Our company has ICC/DOT licensing and carries all the necessary insurances to travel safely and legally in and out of state. © Copyright 2019 Regis Limousine. All rights reserved in all media.